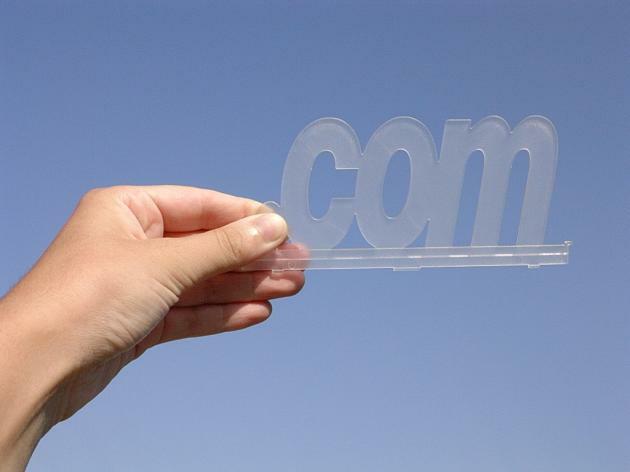 "March 2010 will mark the 25th anniversary of the first .com registration. While we know that the first .com was assigned to symbolics.com on March 15, 1985, the genesis of .com is less clear. According to Craig Partridge, chief scientist at Raytheon BBN Technologies, the name for domains evolved as the system was created. At first, .cor was proposed as the domain name for corporations, but when the final version came out it was switched to .com. It took some time for .com to take off. Two and a half years after the first registration, only 100 total .com domain name registrations existed. The early adopters included IBM, Intel, AT&T and Cisco. By 1992, there were still less than 15,000 .com domain names registered and the million–domain name mark wasn't crossed until 1997, well into the Internet boom. Then came the '.com boom', with nearly 20 million names registered in the next two years. The emergence of online businesses as well as early speculative activity fueled the rapid growth. The burst of the 'bubble' cooled off the rapid growth for a short period, and since then .com has grown at a steady rate, with now more than 80 million domain names registered around the world. 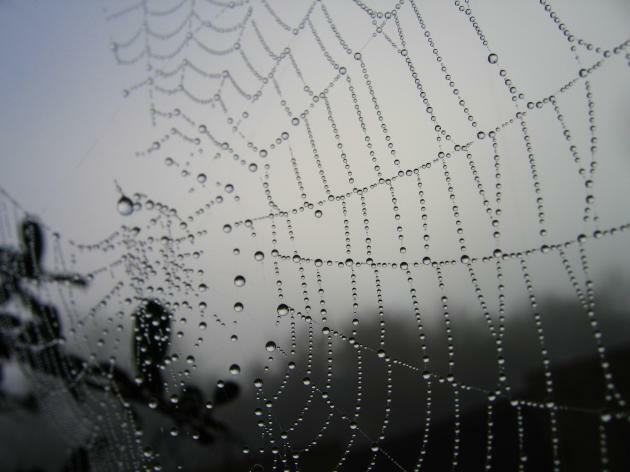 Yet, some of the most popular Web sites today were registered late into the .com era. Linkedin.com, for example, was registered in 2002 and flickr.com in 2003. Youtube.com wasn't registered until 2005." "Seoul: The first Internet addresses containing non–Latin characters from start to finish will soon be online thanks to today's approval of the new Internationalized Domain Name Fast Track Process by the Internet Corporation for Assigned Names and Numbers board. ICANN's Fast Track Process launches on 16 November 2009. It will allow nations and territories to apply for Internet extensions reflecting their name–and made up of characters from their national language. If the applications meet criteria that includes government and community support and a stability evaluation, the applicants will be approved to start accepting registrations. IDNs have been a topic of discussion since before ICANN's inception. It's taken years of intense technical testing, policy development, and global co–operation to prepare the Fast Track process for its coming launch. 'Our work on IDNs has gone through numerous drafts, dozens of tests, and an incredible amount of development by volunteers since we started this project. Today is the first step in moving from planning and implementation to the real launch,' said Tina Dam, ICANN's Senior Director for IDNs. 'The launch of the Fast Track Process will be an amazing change to make the Internet an even more valuable tool, and for even more people around the globe.'" This "is the first official document from the MAG Mobile Advertising Task Force, and we strove to create and assemble information that is new and that contributes to the overall body of knowledge available to those seeking to learn more about Mobile Advertising."